WordPress has enough to encourage mothers into blogging, especially in terms of themes for them. This article surfaces out ten great Mommy Blogger themes. 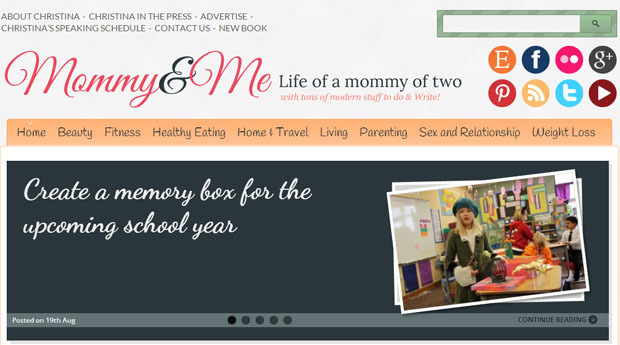 Mommy Blog is the fully featured and premium responsive wordpress theme for child-rated websites. it has many advanced features that helps in creating blog for moms and expecting mothers. It is feature rich that helps in creating the best website for bloggers. 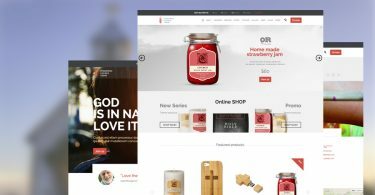 Dotty is the creative and premium wordpress theme that has playful, lively look and uses a personable custom font for headings. The powerful layout options and traditional blogs with posts on one side and a sidebar for widgets on the other side will make it the best website for the mom bloggers to create the best website. Bella is the simple and clean wordpress theme for women bloggers like mom bloggers with a classic layout options. It supports features like post images, custom backgrounds and lets you upload your own logo or provide text to create a nice heading with bloggers. Classy is an elegant wordpress theme for lady bloggers that helps in creating the best website for mom bloggers to share their experiences and more useful information related to the pregnant, moms and other feminine related topics. 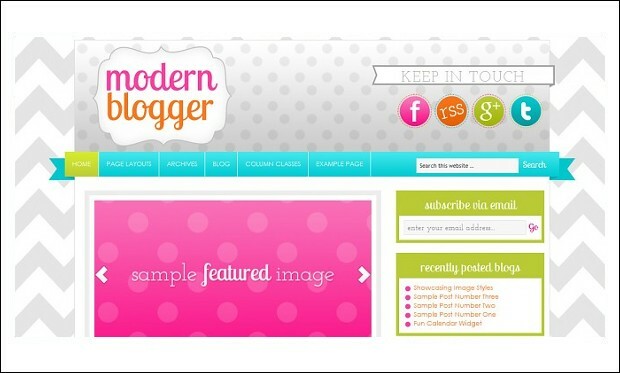 Modern Blogger is the ultra responsive and creative wordpress theme specially designed for mommy bloggers. It has many features like custom fonts, custom backgrounds and has an “About Me” section on the homepage. It has tons of features that help in creating the good looking blogs. 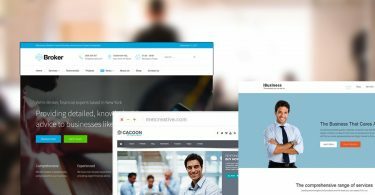 The best feature of this theme is that it has an innovative thumbnail type, which enables the user to have thumbnail images anywhere in the webpage. 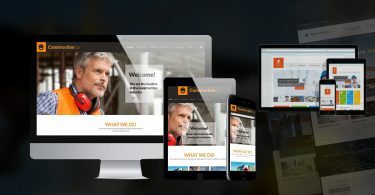 The responsive design ensures that the theme works perfectly on any device, from a tablet to a smart phone. And one of the best parts about the theme is that there are six different areas in the theme where you can post advertisements. For anyone who wants a very useful mommy blogger theme, this is the one. The responsive design ensures full workability on any electronic device, and the minimal design is very attractive. There are unlimited color schemes, and you can adjust the color of any element within the theme without any hassle. The theme settings are also very simple and not complicated at all. 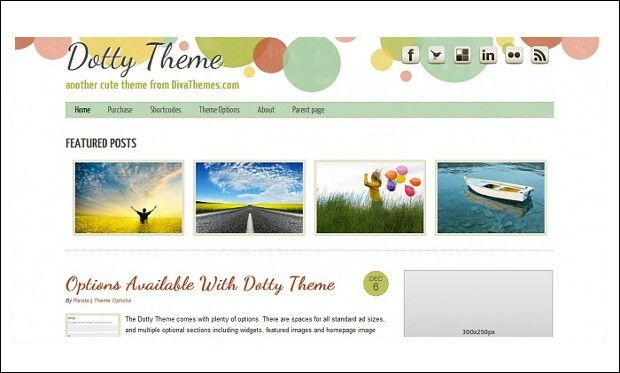 This theme is best suited for any kind of mommy blog or magazine website. 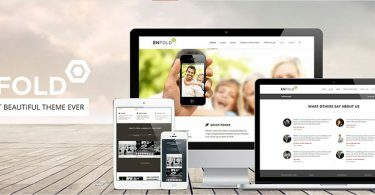 The layout is wholly responsive, and this means that it can work in a personal computer or even a smart phone. There are six different homepage options that you can select from, and there are enough widgets to satisfy all your needs. This is ideally suited for personal web pages. There are loads of features that you get with this theme, and t5he best part about this theme is that it is responsive, so that it works on any electronic device. It comes with a dynamic content loader, and there are custom sidebars as well. Other features include a Google Maps short code, and SEO optimization. 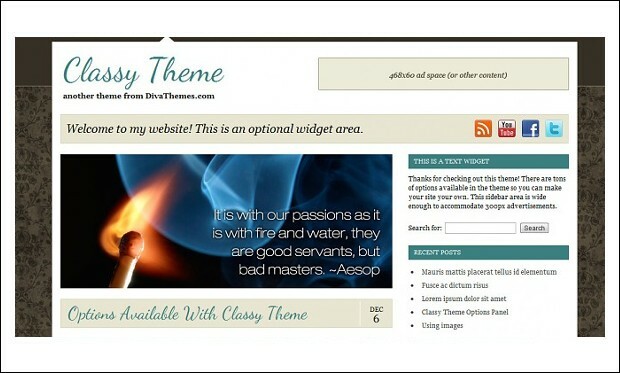 This theme really helps you to make your site attractive and impressive for visitors. 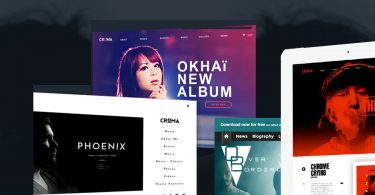 The most notable features include a fully responsive design, and a dynamic content loader, along with custom sidebars which make using this theme really easy. There is a contacts page, and you get multicolored related posts too. The theme is slider ready, and you get custom menus as well. 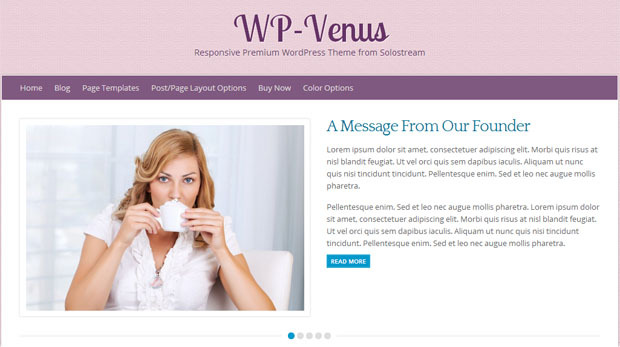 If you are targeting a feminine audience, then this theme is the best one for you. 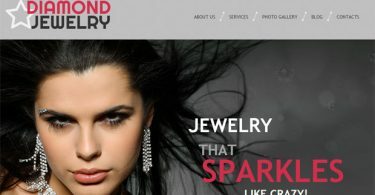 The entire build and design of this theme is such that it appeals to female visitors more. 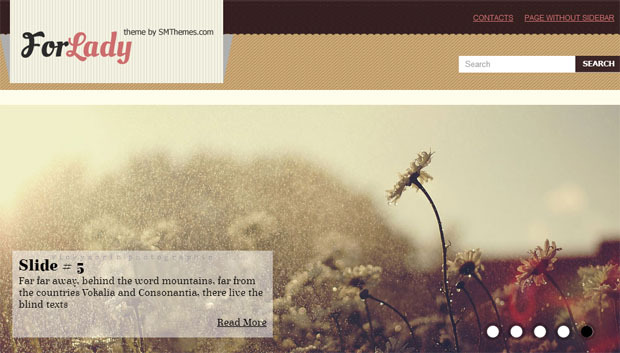 If you are running an online magazine or a blog, then be sure to give this theme a try. 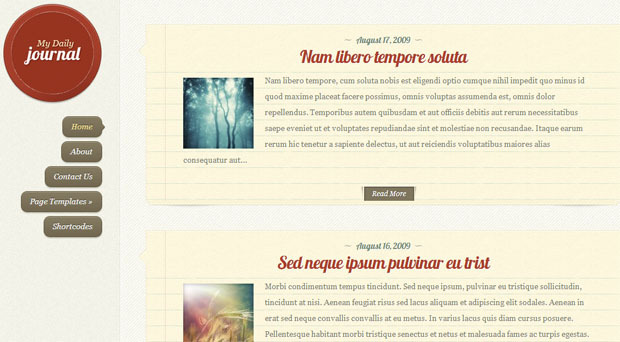 The framework of this theme is responsive, and it works wonderfully on any device. There are four different options that you can work with when it comes to colors, and the logo integration in this theme is really easy and quick. You even get featured pages slider and posts slider as well. This is a really chic and state of the art blogger theme for women. It can be used for a lifestyle, beauty, fashion or parenting purposes, and it has a responsive design which makes it able to work on any electronic device. There is a large featured slider on the homepage, and it has custom widgets as well. The most notable character of this theme is the highly detailed designing. There are two colors that can be chosen with this theme, and when it comes to header options, there are five of them you can select from. The positioning of widgets is very easy too, and you get automatic theme updates as well.